Another sign that it's time to repair your furnace is when your home has uneven or inconsistent heating. Do you notice that the temperature in one room seems warmer or cooler than the temperature in another room? Does your furnace keep turning on and off excessively? Does your home never seem to be the temperature you want it to be? If you answered "yes" to any of those questions, that means that you're in need of furnace repairs in Anoka MN. All Climate Mechanical, your local HVAC contractor in Anoka Minnesota, can provide you with the following services: Furnace Replacement, Furnace Repair, Furnace Service, Furnace Maintenance, Air Filters and Filtration, Boiler Replacement, Boiler Repair, Boiler Maintenance, Boiler Controls and Outdoor Resets, Pipe Thawing, Boiler System Operation, Unit Replacement, Unit Repair, Unit Maintenance, Storm Damage Assessment, Thermostats and Controls, Rebates, Preventative Maintenance, Air Conditioning Replacement, Air Conditioning Repair, Air Conditioning Maintenance, Air Conditioning Coils, Ductless Split Systems, Economizers, and Plumbing. Another sign that it’s time to repair your furnace is when your home has uneven or inconsistent heating. Do you notice that the temperature in one room seems warmer or cooler than the temperature in another room? Does your furnace keep turning on and off excessively? Does your home never seem to be the temperature you want it to be? If you answered “yes” to any of those questions, that means that you’re in need of furnace repairs in Anoka MN. Lastly, if you notice that your furnace isn’t running as efficiently as before–i.e., your heating bills have been higher than usual lately, or the airflow in your home seems weaker or nonexistent–that’s also a sign that it’s time to repair your furnace. 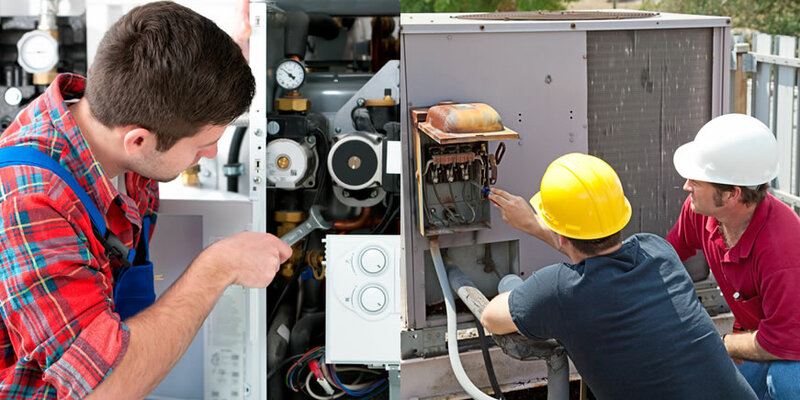 If you notice that your furnace doesn’t seem to be functioning at its full capacity, then you should consider contacting your local HVAC contractor for furnace repairs in Anoka MN.